Quality Overhead Door is the trusted provider of commercial and residential installation, repair, maintenance and services in Ottawa Lake, Michigan, and other communities in southwest Michigan. We have earned an A+ rating from the Better Business Bureau, and we have been recognized as an Angie’s List Super Service Award winner. We have received the Clopay Presidential Award each year since 2005, and we reached the Clopay Dealer Milestone in 2014. These honors, awards and recognitions are just a small indication of the great lengths we to in meeting your needs as a customer. At Quality Overhead Door, we’ve proudly served northeast Ohio and southwest Michigan since 1982. We are family-owned and locally operated. Our longevity in the marketplace has given us the opportunity to get to know what Ottawa Lake homeowners need and how we can best serve them. Our exceptional service begins with a huge selection of products from the best manufacturers in the industry. It continues when we send experienced, licensed technicians — many our longtime employees — to work in your home. When you call, we respond. We always do what we say we’re going to do, because we know how important reliability and dependability are to your home or business. 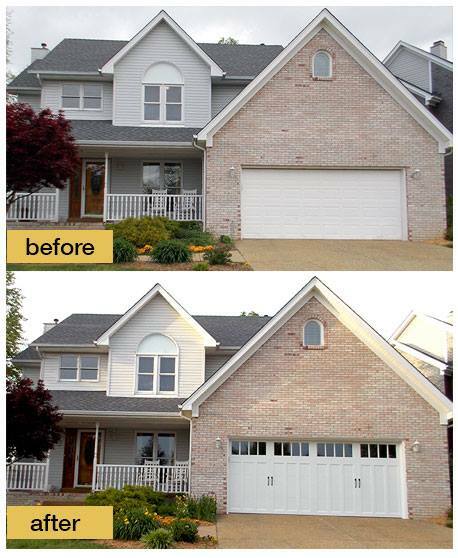 Quality Overhead Door is more than a garage door company. 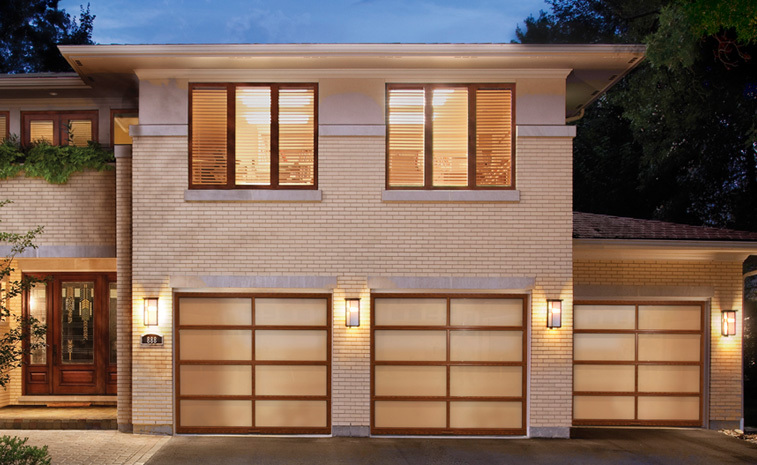 We work at homes and businesses, installing and servicing garage doors, garage door openers, entry doors, fireplaces and more in the Ottawa Lake, Michigan, area. And not only do we offer a selection of products made by the world’s best manufacturers, we also provide service on all makes and models. Our technicians are knowledgeable about these products, and they can provide expert guidance as you consider an installation or other service. We provide free installation quotes before work begins, and we provide warranties after work is complete. This ensures your complete satisfaction with the customer experience. Our selection includes only the best garage doors and openers made by the best brands in the industry. 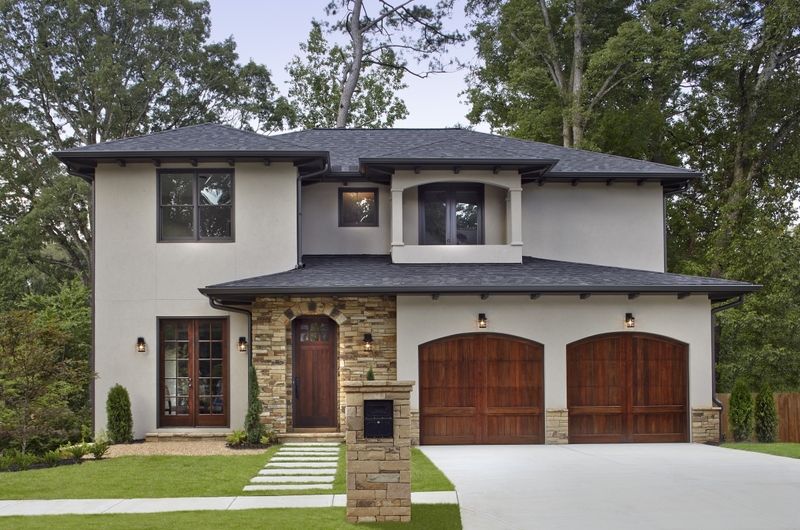 Our selection of garage doors is made available through Clopay, Wayne Dalton, and CHI. Our inventory of garage door openers includes products from LiftMaster. We also service all makes and models. When you demand the best at your Ottawa Lake, Michigan, home or business, choose Quality Overhead Door, the company that’s been serving Monroe County for three-plus decades.